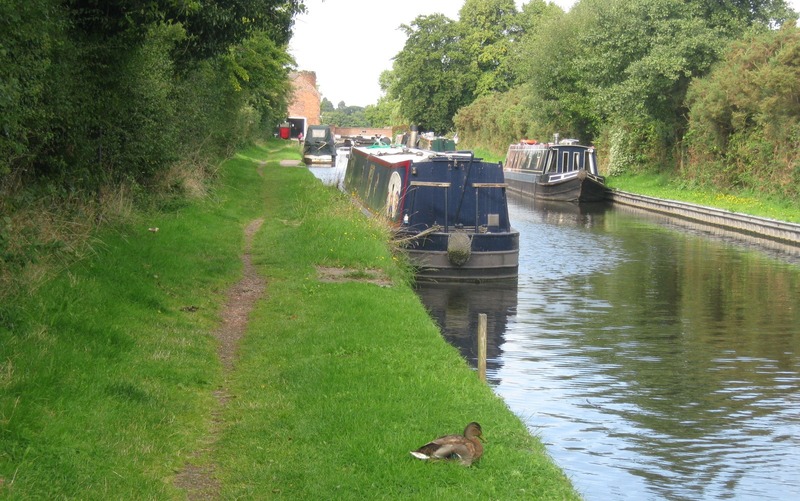 Gailey Wharf Moorings are located on the Staffordshire & Worcestershire Canal close to Penkridge. 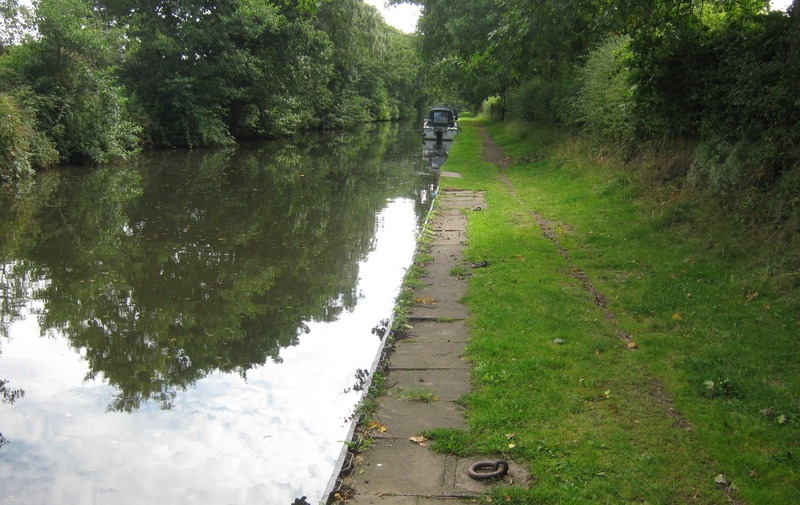 The site provides a good base for a number of cruising options, both north to the Potteries and Peak District or south towards Birmingham. 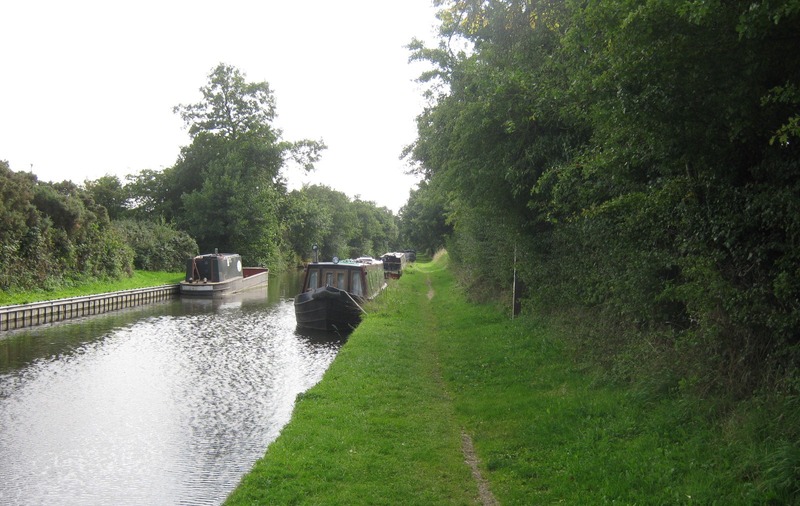 The site is approximately 215 metres long and provides space for up to 10 boats moored against the towpath. 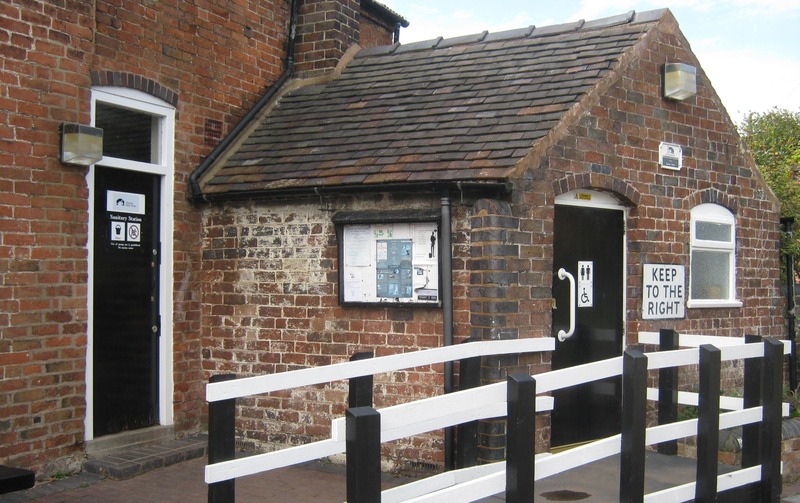 From junction 12 of the M6, head west on the A5 and turn left beside the distinctive Roundhouse (the old toll house). 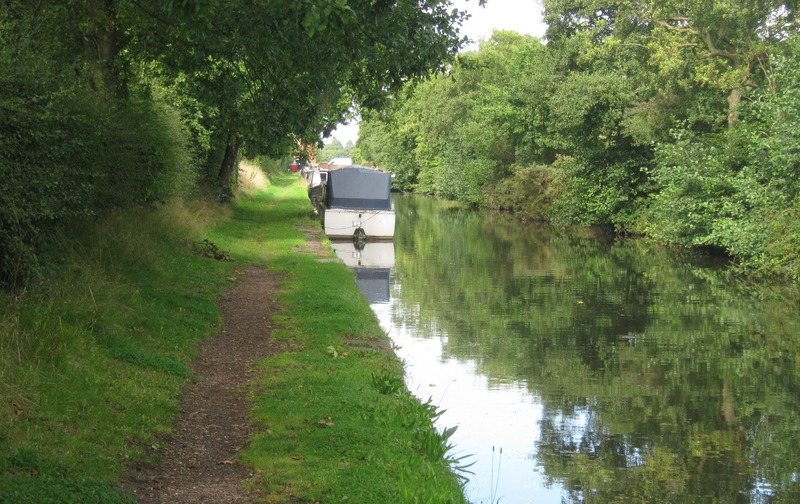 The mooring site is a short walk along the grassy towpath. 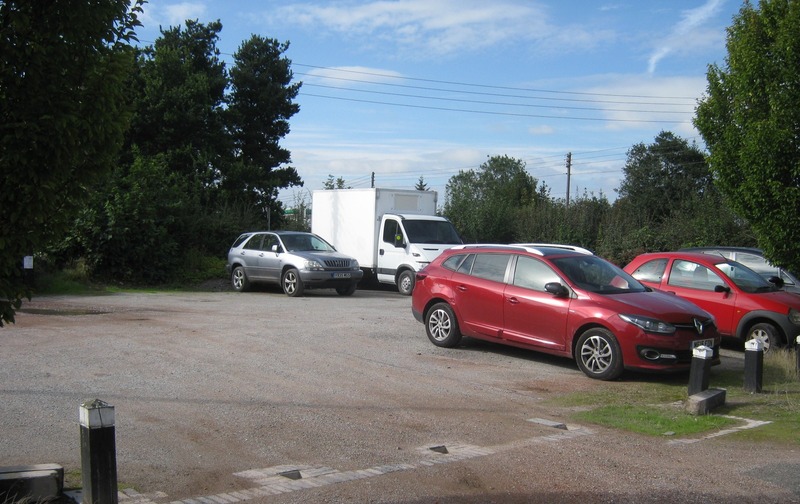 The boatyard at Gailey Wharf, opposite the site, offers boat repairs, diesel, gas, slipway and wet dock. 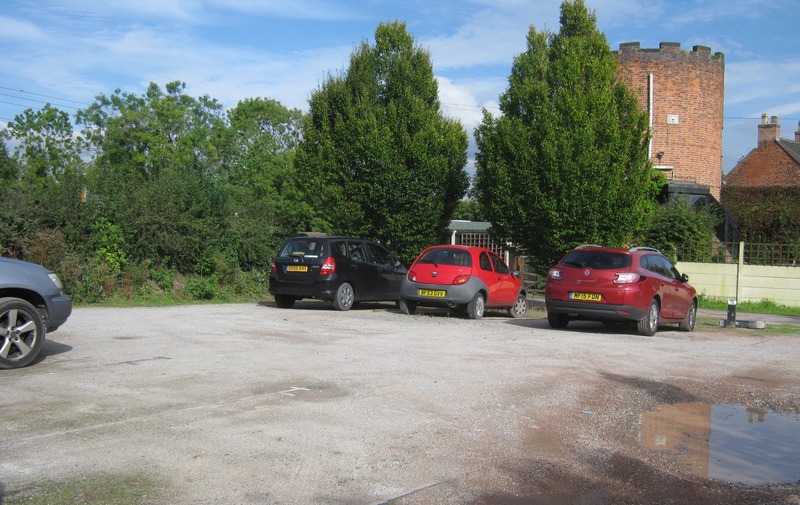 A Canal & River Trust car park is available at Gailey Wharf. 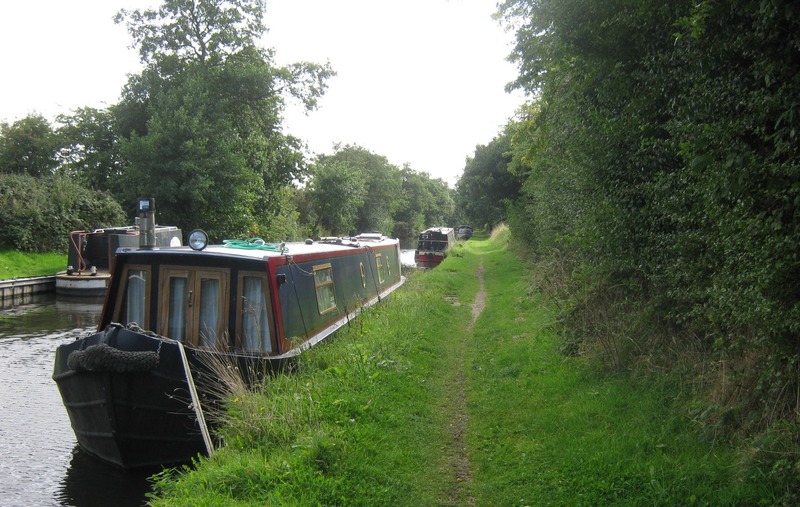 Mooring rings are installed at this site but mooring pins or piling hooks may be required dependent on the spacing of rings and boat length. There is a shop within 10 minutes' walk of the site. 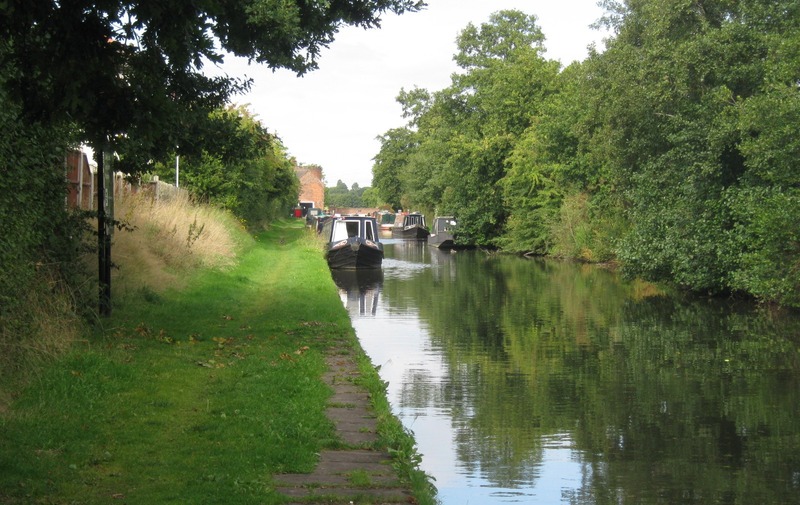 Penkridge village, offering a good selection of shops, fast food, pubs and a post office, is less than 3 miles away, heading north along the A449.